The holidays are here and it’s time to pamper yourself with bestselling winter reads. 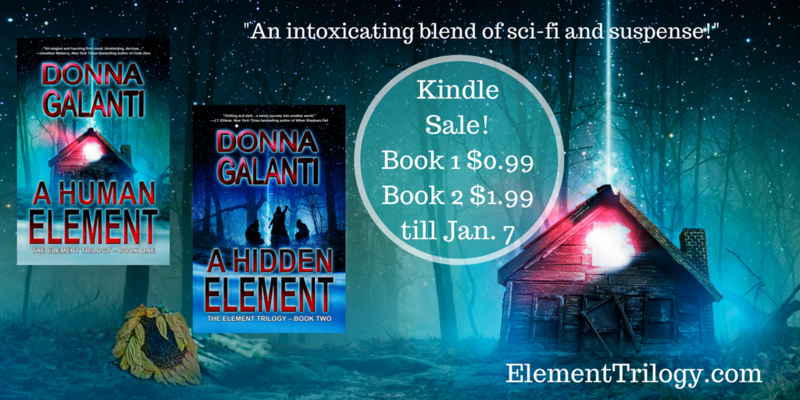 Now through Jan. 7th you can get the first two Kindle books in the Element Trilogy for under $3! 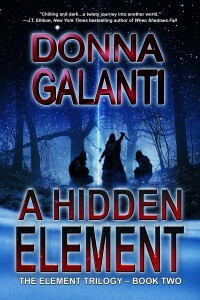 I’m also revising the final book in the trilogy right now. More news to come soon on its release date! 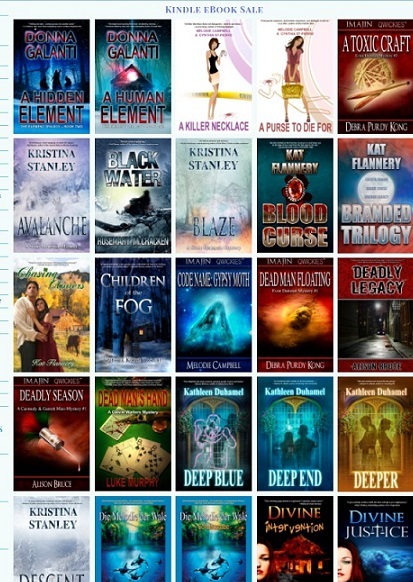 PLUS, my publisher Imajin Books has put all of their Kindle e-books on sale! 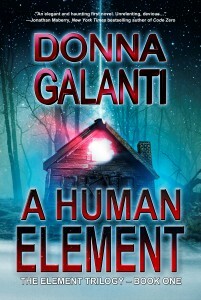 If you love mystery, suspense, and thrillers check them out. E-books sale ends Jan. 7th. HAPPY READING!